The Carlton Cook Company has been located in Houston since 1972 and has established itself as one of the region’s premier custom cabinet making companies. 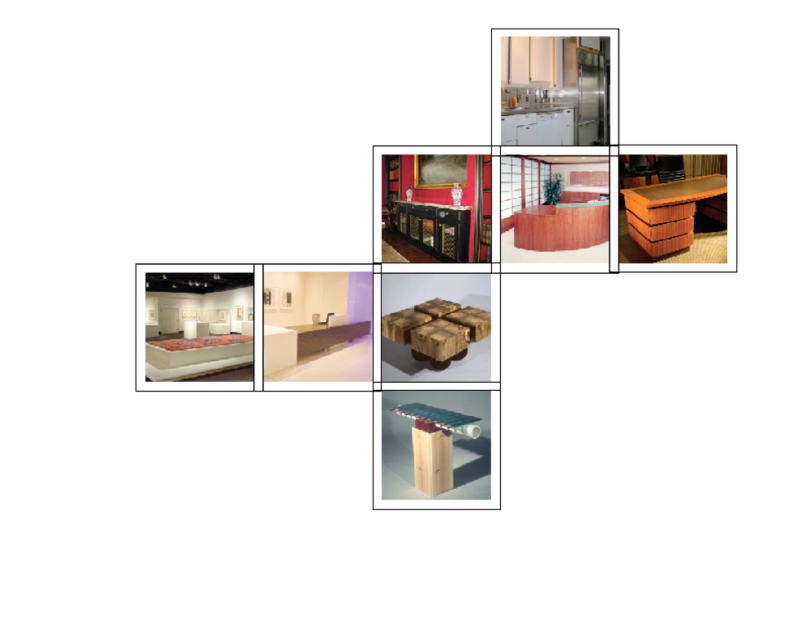 We work with individuals, architects, and designers in creating custom millwork and furniture. The services we provide include design and working drawings, 3D rendering, fabrication, custom finishing, trade interfacing, and professional installations. Browse our website and view commercial millwork, custom kitchens, unique media centers, libraries, reception desks, wine cellars, and other distinctive furniture.